When a woman dying of cancer in early twentieth-century Sweden is visited by her two sisters, long-repressed feelings between the siblings rise to the surface. Cries and Whispers (1972) is a dark, psychological drama featuring memorable performances by Liv Ullmann, Harriet Andersson and Ingrid Thulin. 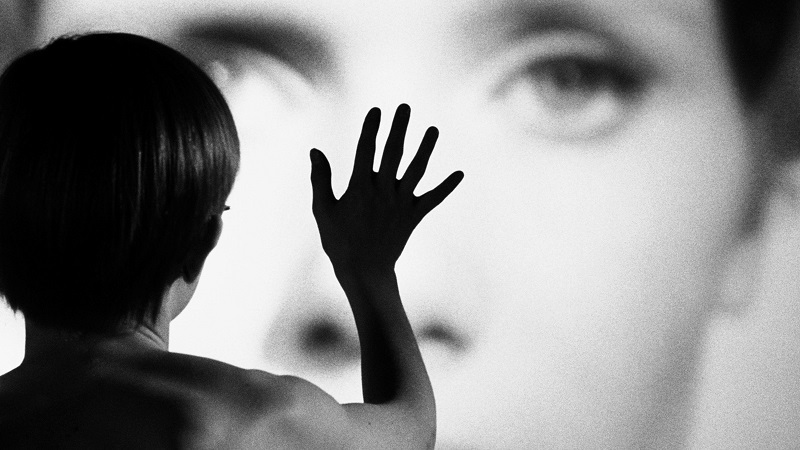 Fifth installment in the Bergman monthly series at Deptford Cinema.